Hello friends! Welcome to this new ULTRA DEEP FIELD MUSIC updated website (formerly known as Ethnic Fusion Sound). 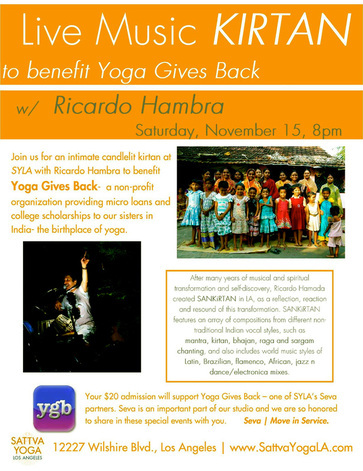 concerts/events review, music production services, music education, a profile of UDFM and EFS founder Ricardo Hambra, etc. Scroll down or check out the links above, thank you! presenting a brand NEW 2019 DIGITAL CD release from UDFM! SANKÍRTAN new EP release and video out now! A video presentation of SANKÍRTAN new first record, called 'Sacrificial Love'. It contains samples taken from the full version video-visuals of each of the 5 tracks. 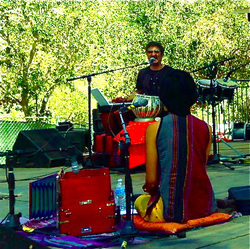 SANKÍRTAN music has a unique combination of acoustic, ethnic and electronic instrumentation. 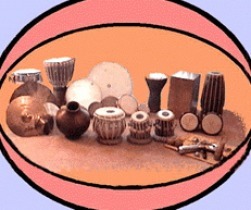 Discover new ways of learning rhythms from India with this unique and complete method. Available in English and Spanish languages, includes 2 CDs with 70 examples to learn and practice along the book. 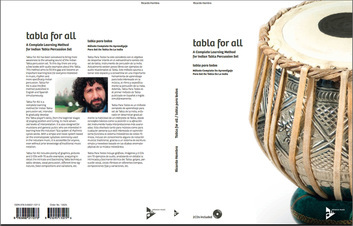 TABLA FOR ALL purchase a copy now! Descubre nuevas formas de aprender ritmos de la India con este metodo completo y unico, ahora disponible en ingles y español. Incluye 2 CDs con 70 ejemplos para aprender y practicar junto al libro. Adquiere tu copia aqui! Yes we got the opportunity to showcase our music at the beautiful Lucidity Festival! Join SANKÍRTAN at this great festival, located among the ancient Sequoias.